British Engines has redeveloped its dedicated apprenticeship training facilities to provide a complete manufacturing cell for those studying the British Engines Apprenticeship + Scheme. Machinery and tools have been relocated from the existing training area at the Michell Bearings and Rotary Power factory in South Shields, to the newly developed apprenticeship training cell at our BEL Valves and BEL Engineering site at St Peters in Newcastle. 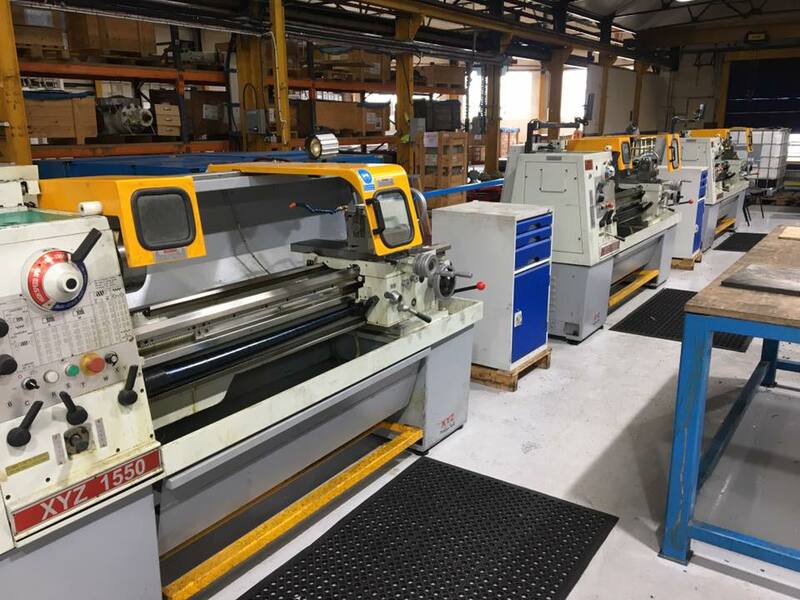 The area consists of two CNC machines, eight manual machines, a pillar drill, grinder, multiple welding and gas bays, as well as fully operational gantry cranes and various other tool stations. The dedicated training cell will provide extra support to the development of our apprentices and will offer a place for them to practice what they are learning at college, as well as the additional skills that our Apprenticeship + Scheme teaches them. Our recent investment demonstrates our commitment, as a global business, to providing world-class training and education to our local community, and our vision to continue to contribute to the North East’s deep-seated engineering heritage. Applications for our 2018 engineering apprenticeship intake are now closed, but please follow us on Twitter, Facebook and LinkedIn to keep up-to-date with news, information and reminders about applying for our apprenticeship scheme, which will open again in early January 2019.